3530 Persea americana - Avocado Florida Hass (Haas), Grafted ? 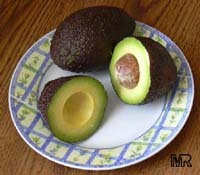 The Hass (Haas) avocado is dark-colored with a rough and bumpy skin. Will turn black when ripe while other varieties remain green. 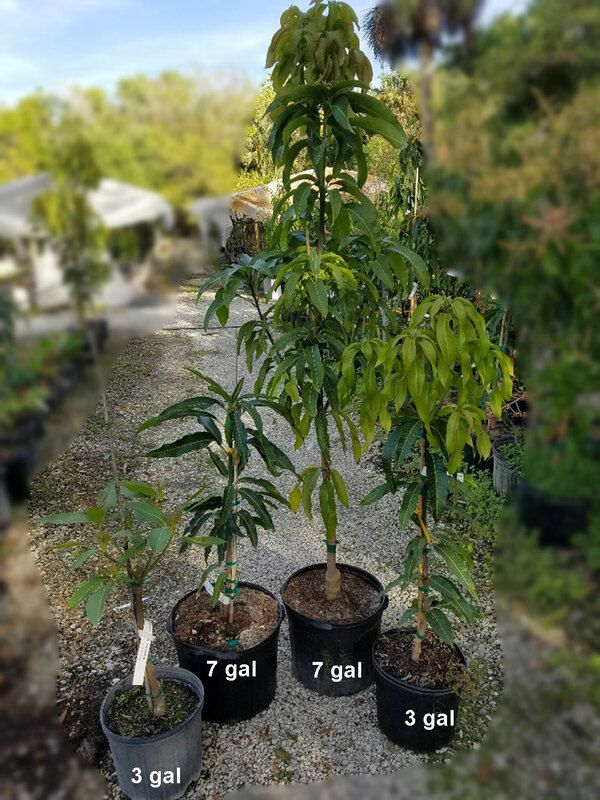 4376 Persea americana - Avocado Florida Hass (Haas), Large size, Grafted ?